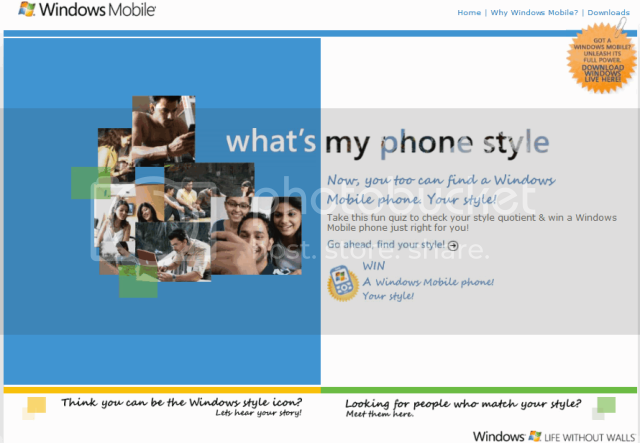 What’s your phone style, go ahead and find your style and chance to win a Windows Mobile just right for you! Simply attend the quiz, answer 5 simple question and your perfect match of Windows mobile will be in front of you. Log in here and tell your Windows story to the world, share with others and be the face of Windows campaign. Wanna hear other’s story, click here. The World is listening and it’s time to hear you, it’s time for something different, something big! Download Windows live for your Windows Mobile. 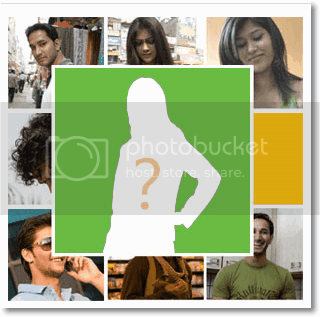 Visit here and provide your Windows Mobile number to get Windows live on your phone.